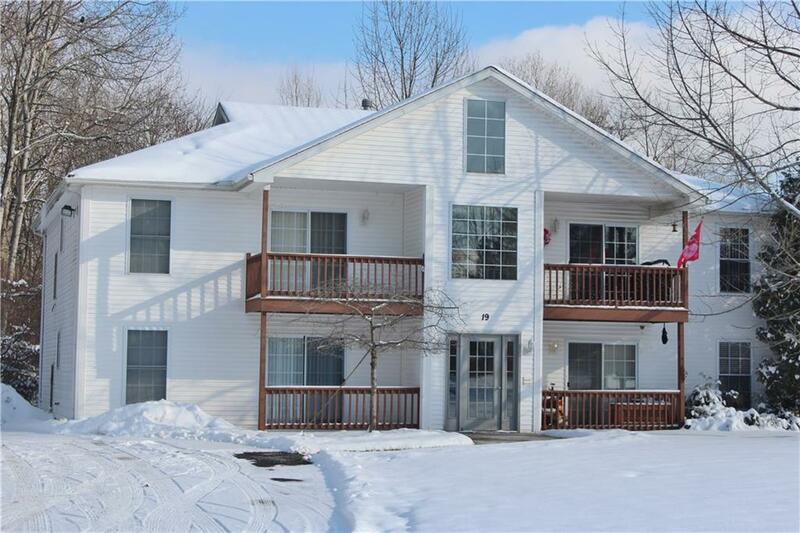 Here is your chance to own a highly desirable Lakewood NY apartment complex consisting of twelve (12) two-bedroom, 1 bath units in 3 separate buildings, each with garages and coin-op laundry rooms. 1st floor units feature easy access, while upper units feature cathedral ceilings. Each unit has individual heat and air conditioning and has a walkout to a private patio or balcony. This property is well-maintained and has excellent rental history. Property dimensions listed are for 70 W. Fairmount Ave only. Additional parcels included are 19 and 23 Hern Ave. Owner may consider selling buildings separately. Square footage listed reflects approximate total for all three buildings.